Is it just me or are books especially awesome these days? 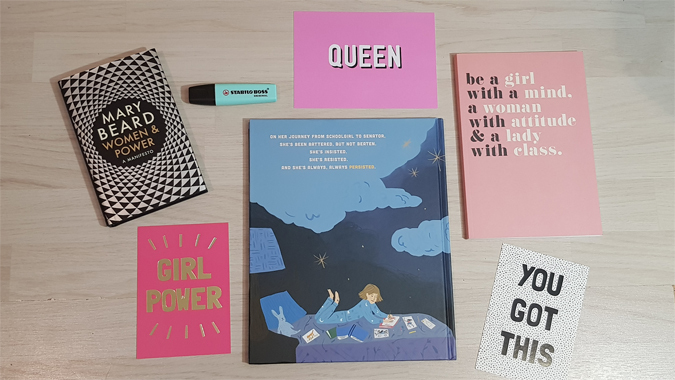 There are so many fantastic books for all ages about truly inspiring women. Young girls are growing up with positive female role models – and it’s about time. 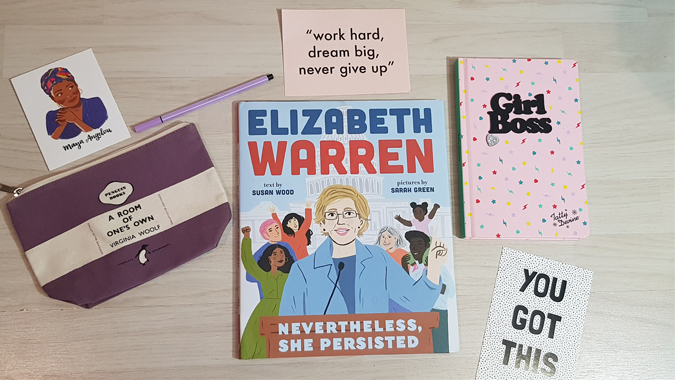 The latest book to add to your collection is Elizabeth Warren: Nevertheless, She Persisted. 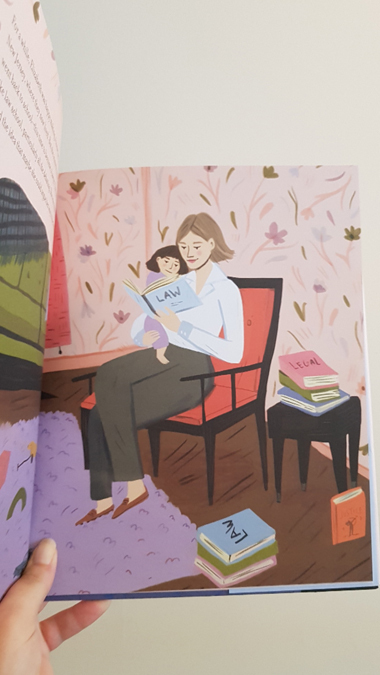 Written by Susan Wood and illustrated by Sarah Green, Nevertheless, She Persisted is a fascinating account of the life and career of Elizabeth Warren. The first female senator of Massachusetts, Warren is a truly incredible woman. Her family struggled financially when her father’s heart attack put him out of work and she learned to speak up when she joined the school’s debate team. A state championship and college scholarship led to her becoming a lawyer and the rest is history. She has spent her career fighting for working-class families alongside raising a family of her own. What a woman! Beautifully illustrated inside and out, this is another one of those cases where you need to remove the jacket to discover hidden treasures. Aimed at readers aged six to nine, it’s a great gift for mini bookworms, full of empowering messages about fighting with your words and speaking up for both yourself and others. I’ll certainly be putting a few back for when my friends’ children are a bit older. Elizabeth Warren: Nevertheless, She Persisted is out now. What an inspiring woman Elizabeth Warren was, and I’m so glad that stories like hers are finally being brought to our attention. My niece is nine and I will definitely be getting her a copy of this book.